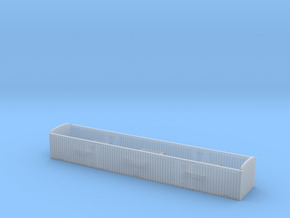 This is an alternative to the original bogies fitted to the Hornby outside framed Siphon G and H, initially produced by Airfix then Mainline and Dapol. Unlike the original bogies, these are fitted with NEM coupling pockets to allow customers a wider choice of couplings*, although this means the originals cannot be reused. 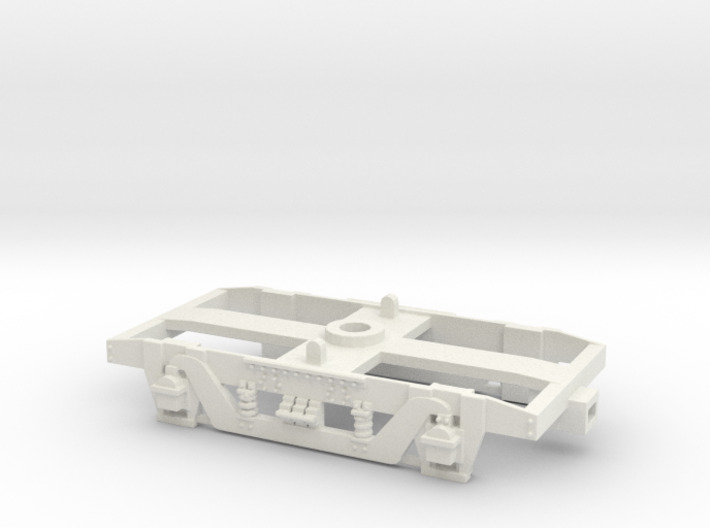 This print has been designed to re-use the wheels fitted to the original model (equivalent to HORNBY R8263 14.1mm or Bachmann 36-033 14mm Disc Wheels). For those who prefer to use brass bearings, an alternative is available elsewhere on this site. 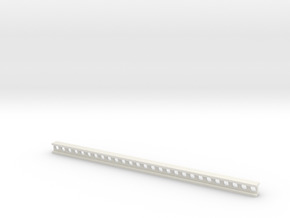 You will also need to reuse the plastic bogie retaining pin from the original model. On some prints I have found that the NEM socket is a very tight fit so I would recommend that these are cleaned out with a fine sharp object (pin) to ensure there is no dust from the manufacturing process. In addition, you may need to flex the sides a little when fitting the wheels to ensure smooth running. This is particularly true for Bachmann wheels. 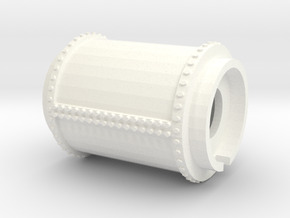 * This product was designed for use with the Hornby R8268 and R8276, large and medium width couplings and will also work with the R8219 Hornby NEM coupling. 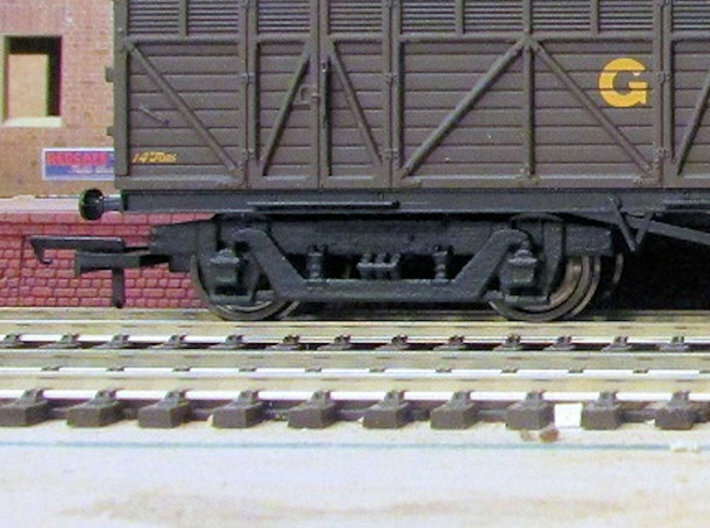 However it will not work with the R8220 Hornby NEM pocket close. This has not been tested using Kadee or any other type of coupling. 1 Bogie frame print. 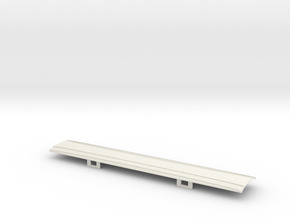 These are sold singly to allow customers to by an individual bogie should they require replacements.